The IHRA Membership Department in West Palm Beach Florida will continue to be closed this week until further notice. It is unclear when power or phone lines will be restored with 3.8 million people currently without power in Florida right now. No damage assesment has been done yet in the IRGSE corporate offices where the IHRA Membership department resides. All corporate phone numbers with a 561 area code are currently out of service as well. 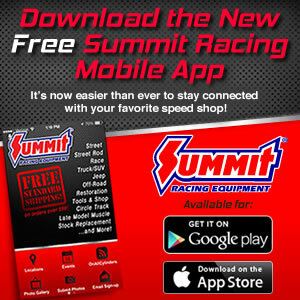 The Summit Sportsman National Championship points are not able to be processed or posted until normal business functions are restored to the IRGSE office.